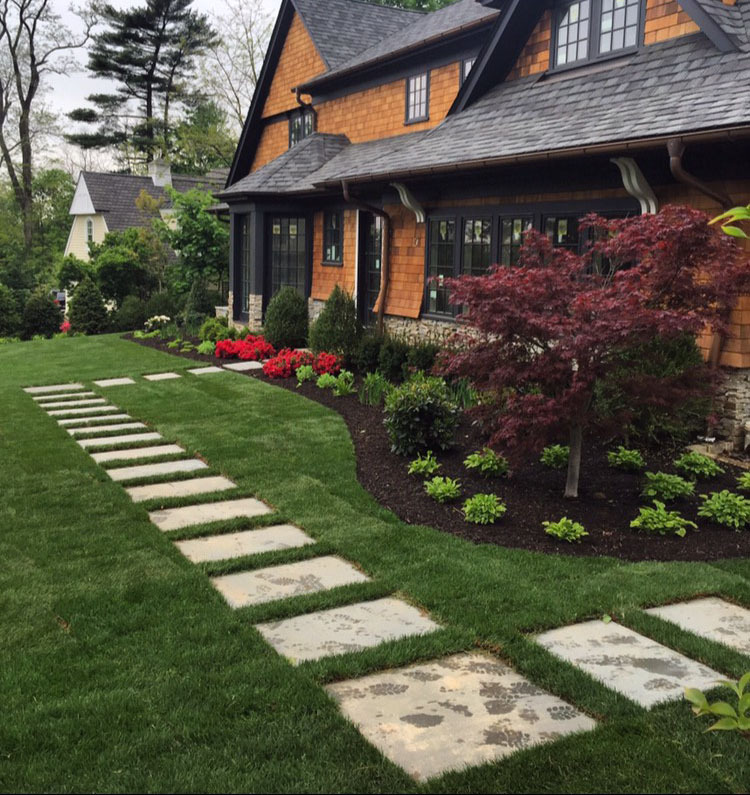 Don't suffer in silence with Tulip-Envy this coming year! 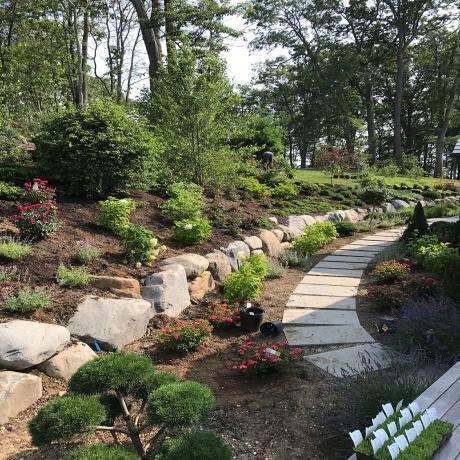 It's TulipMania at JA Land Development - and they have partnered with Living Huntington to offer our readers a Time-Sensitive 10% OFF of their already affordable Tulip Bulb Planting Services. The only way your yard makes neighbors jealous with an ocean of colorful blossoms is if you start right now in the fall. 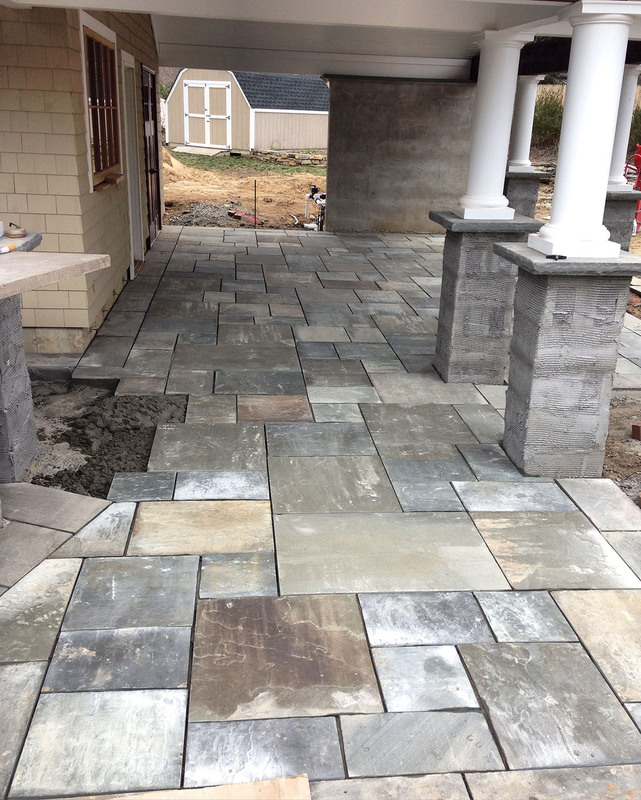 If you have dreams to enhance your outdoor living spaces, but just haven't been able to find the time or the correct hardscaping/landscape design team to assist you in bringing your ideas into reality -- then it's time for you to call in the professionals at JA Land Development - one of the Huntington area’s leading landscape design businesses! 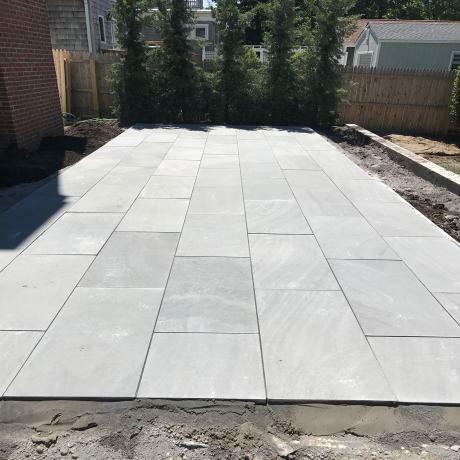 Take a look at the updated images on this page to see the high quality of some recent JA Land Development's projects - and give them a call (or email) today! 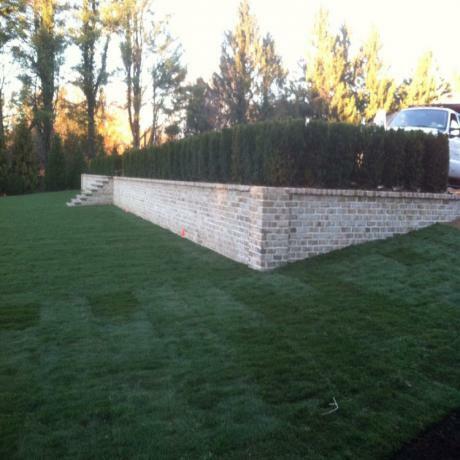 Landscaping is often the first thing people notice about your home. 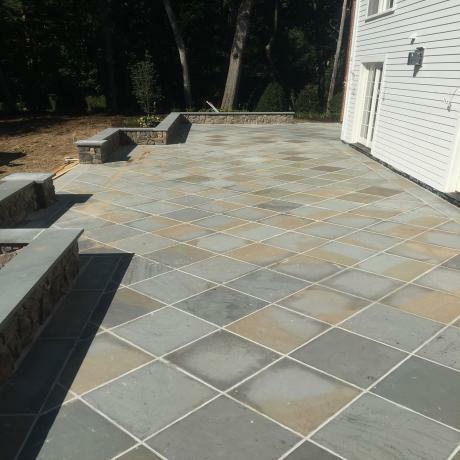 If you want to make a good first impression on your friends and give yourself a visual treat to enjoy each day it all starts with a beautiful property. 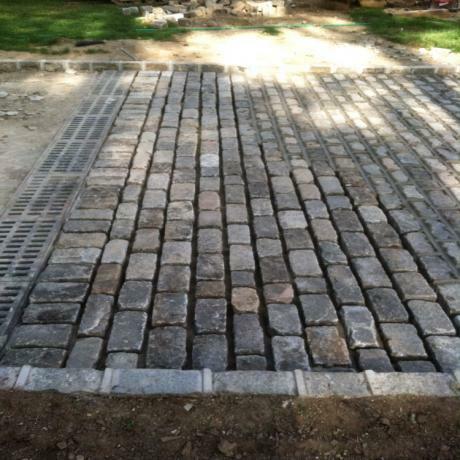 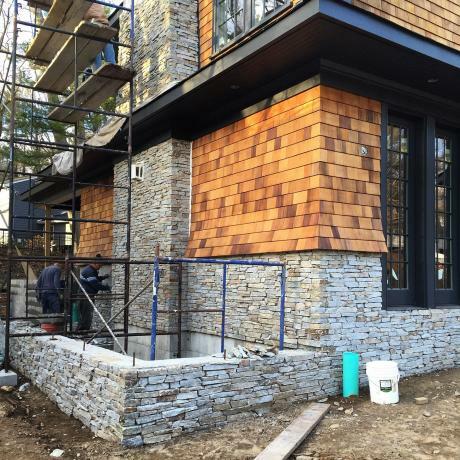 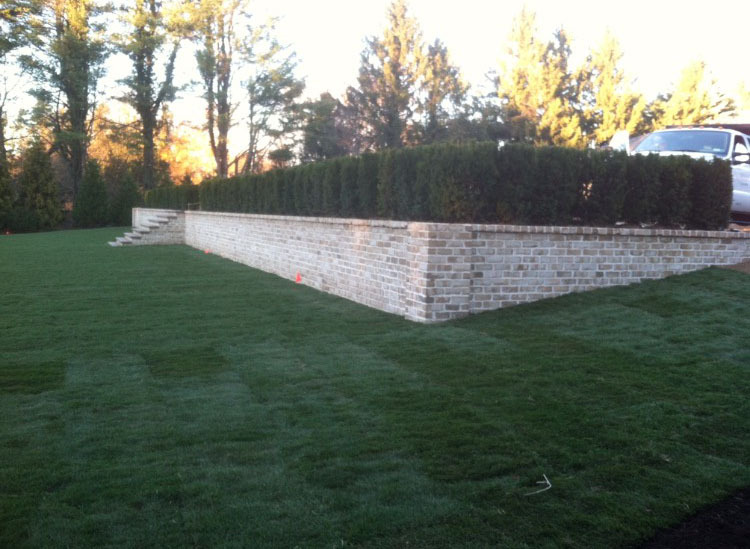 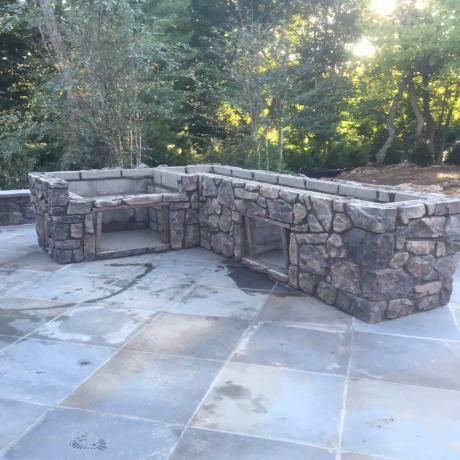 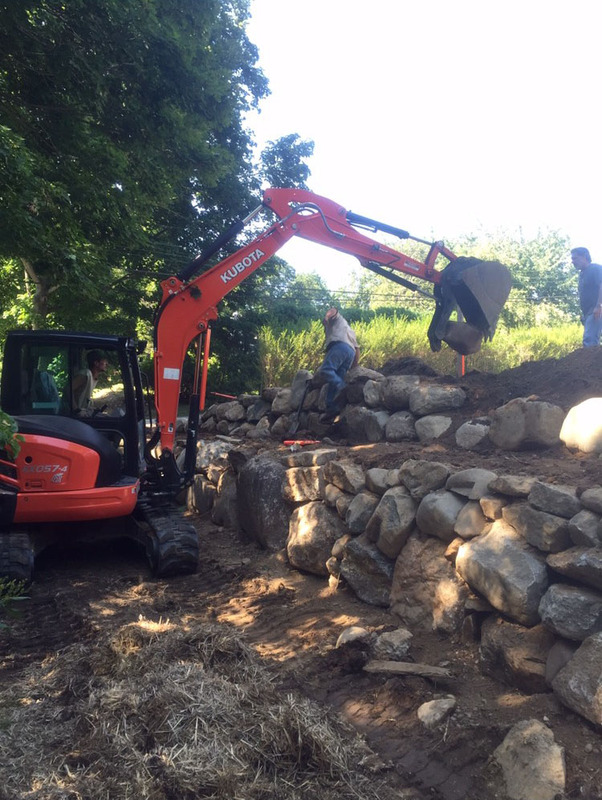 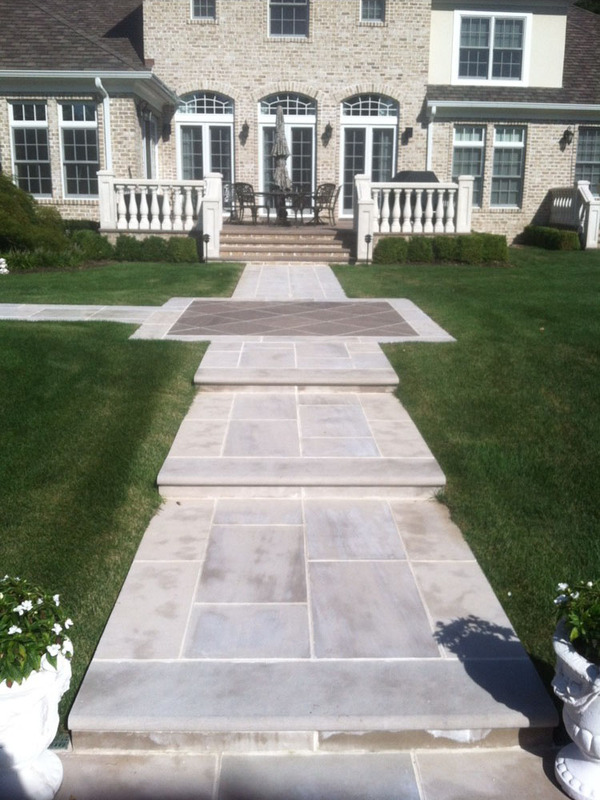 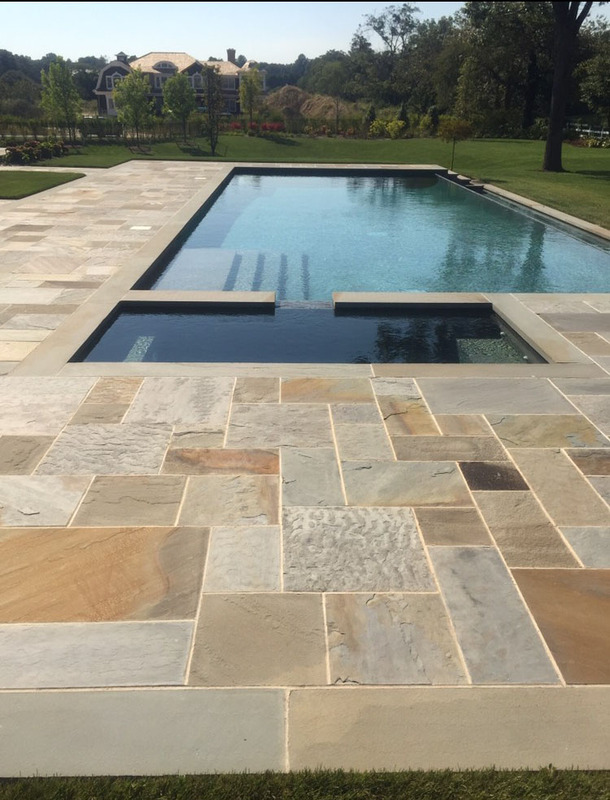 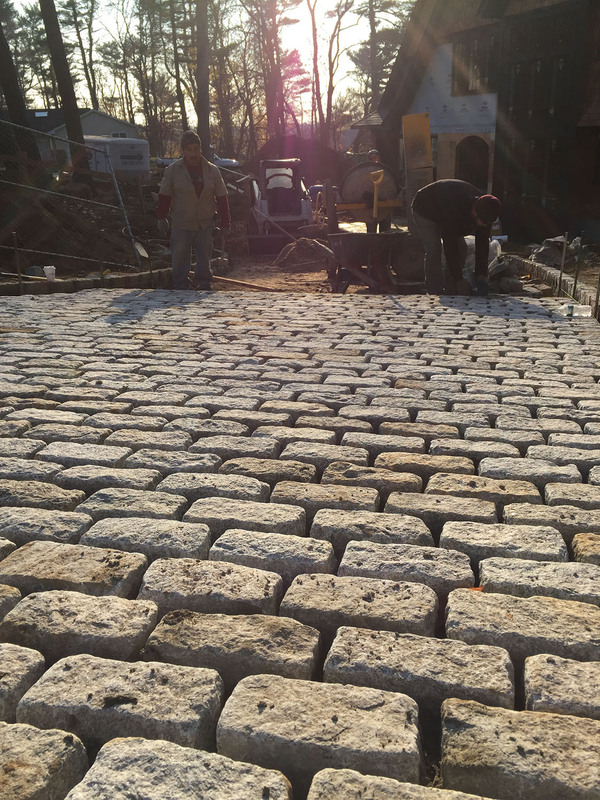 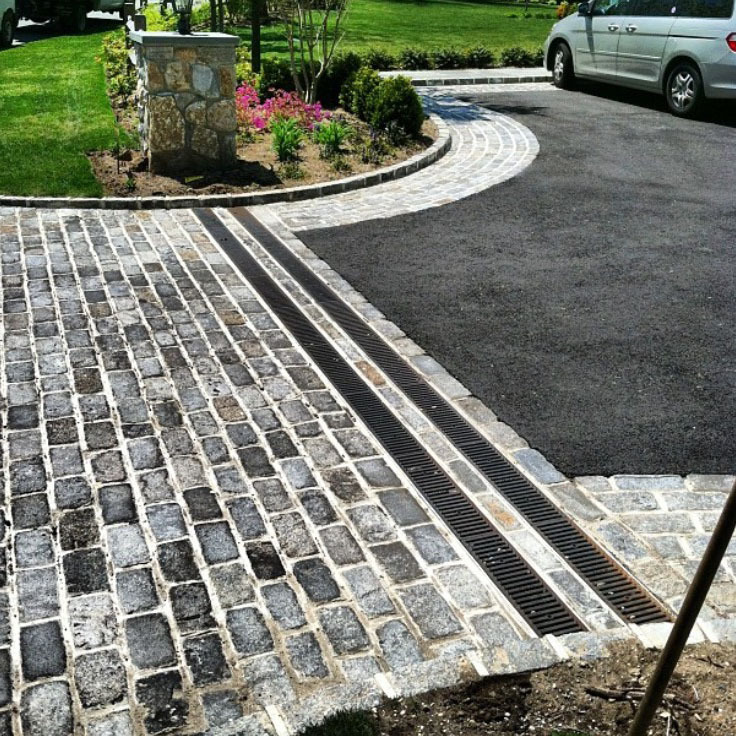 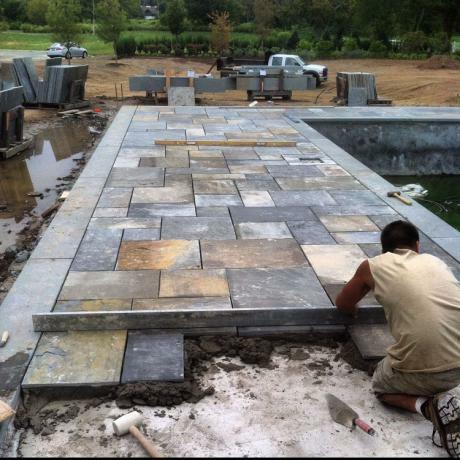 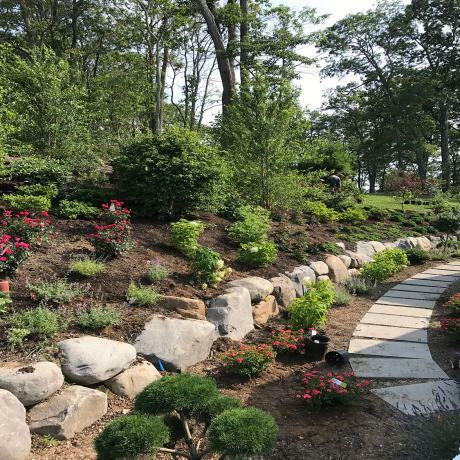 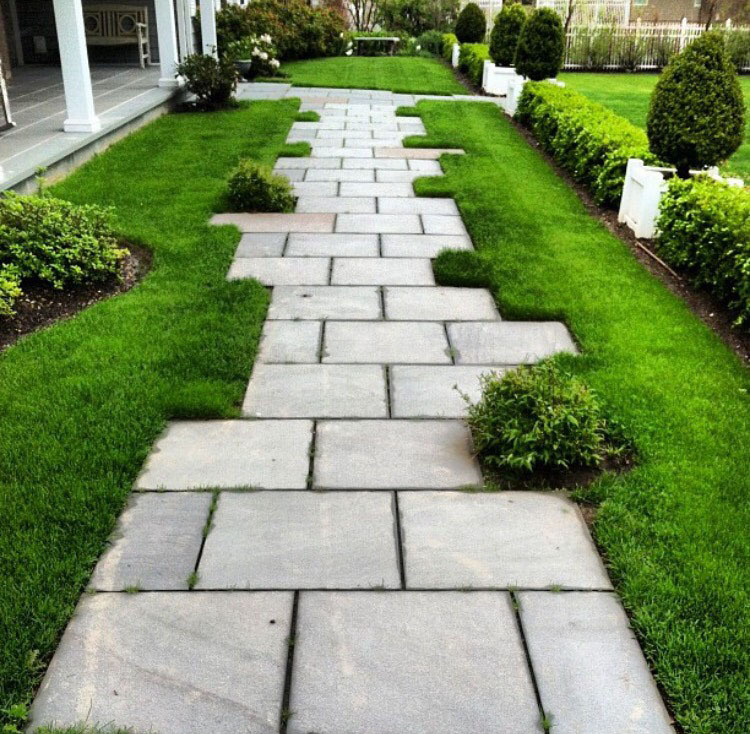 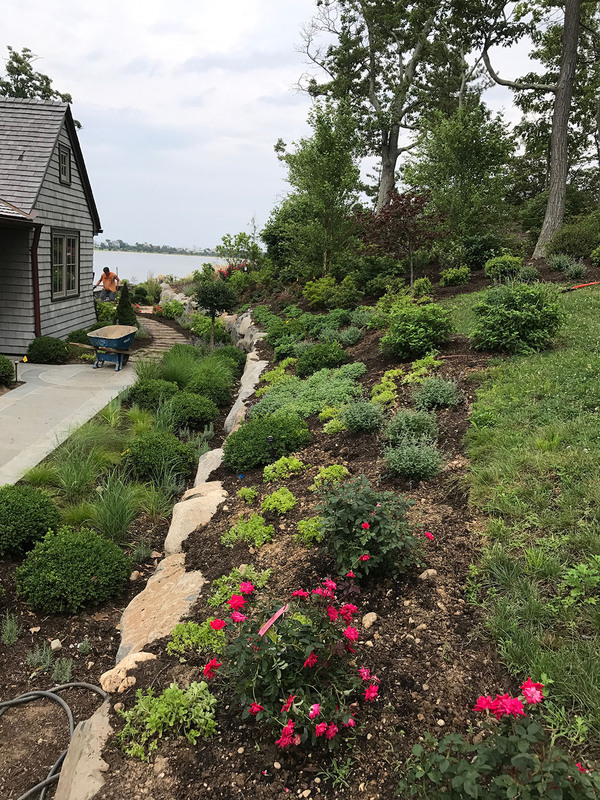 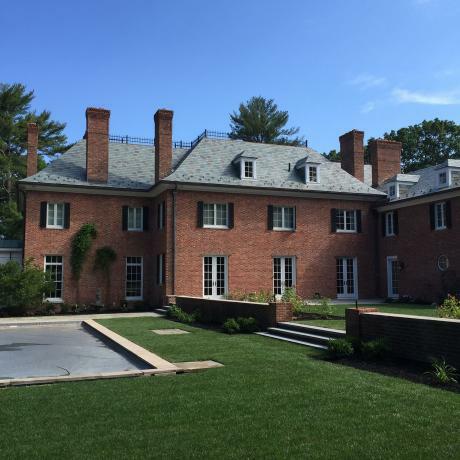 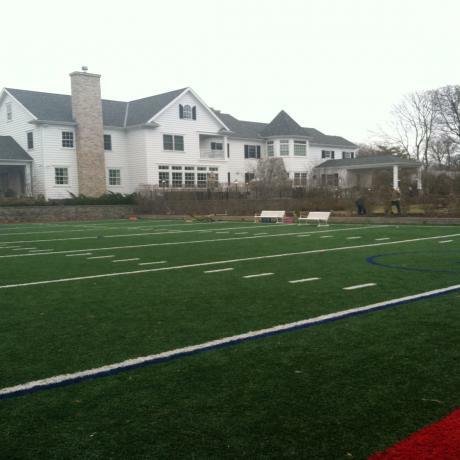 Owned and operated by Jon Anderson – a resident of the Huntington area - JA Land Development is a landscape design firm specializing in lush tree and shrub installments as well as custom stone work. 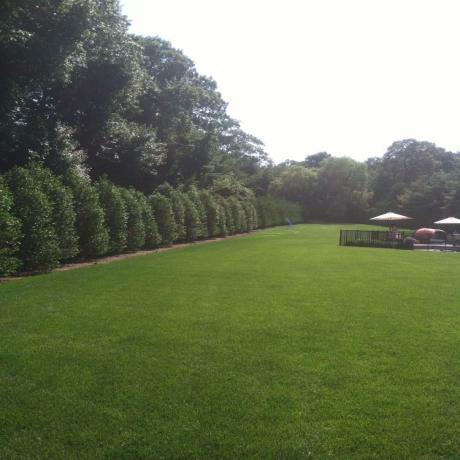 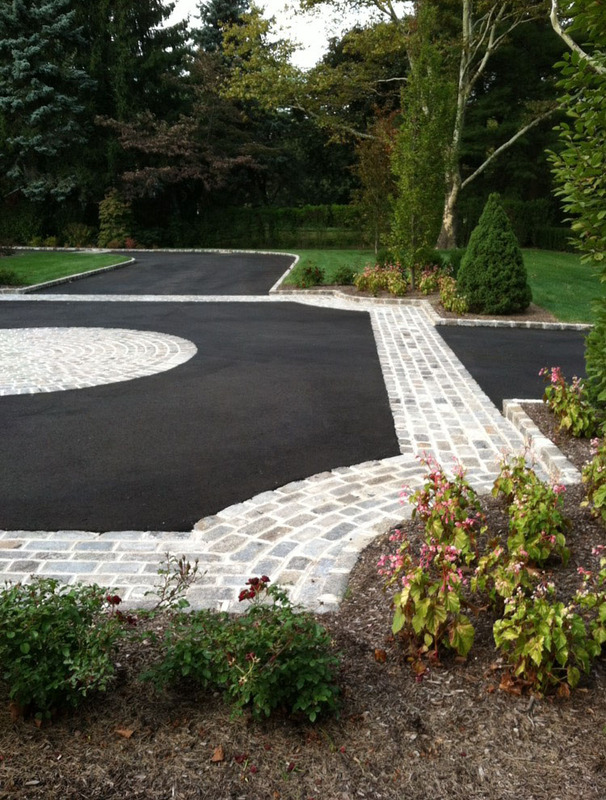 Our firm has created customized landscape designs for discerning clients throughout the greater Huntington area. 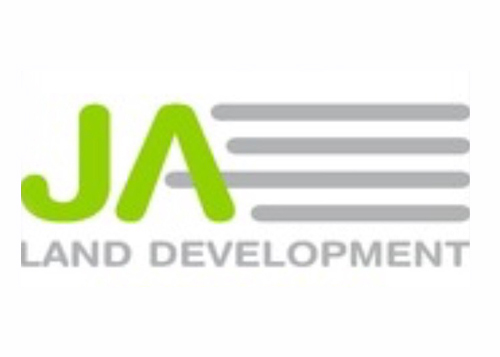 Led by Jon, with 20 years of experience, the JA team of dedicated professionals takes great pride in its craft; quality of workmanship and commitment to our customers. 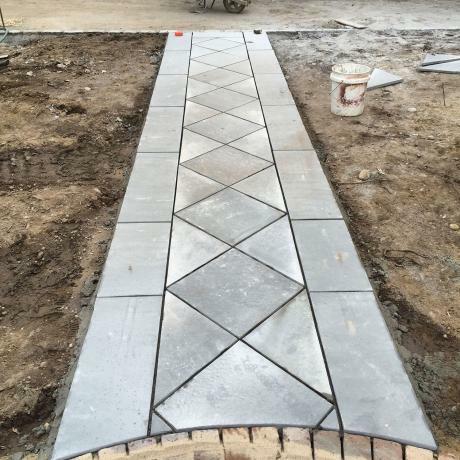 Our process is very straight forward and client friendly. Please give us a call for an introductory consultation and let’s begin the conversation about how to bring your yard to life!